Snoop Lion? Snoopzilla? It’s been a weird era for one of the West-Coast’s finest after striking out with innovation and rebirths over and over again. Reincarnation was strangely an off-putting attempt at reggae and dancehall, and 7 Days of Funk stood as a solid attempt that suffered from being too disjointed and shallow to really resonate with fans. 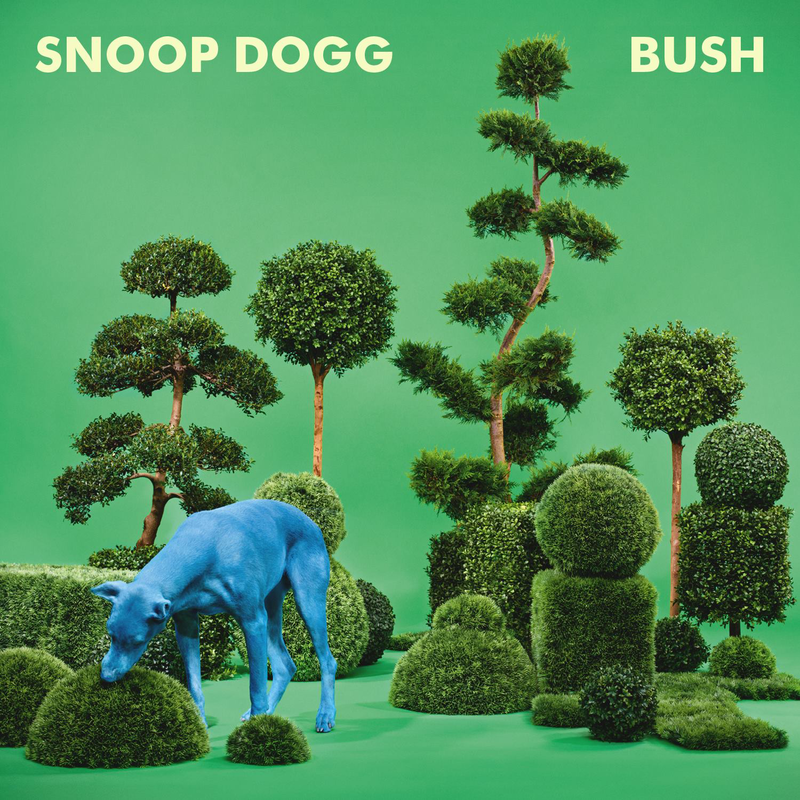 After a few confusing years of rebranding and name changes for one of hip-hop’s biggest living legends, Snoop Dogg returns with the old name, a new feel, and a familiar friend with the entirely Pharrell produced album, BUSH. The album is as playful and airy as the title suggests, a title that, as legend has it, Pharrell Williams pitched while suffering from multiple contact-highs from being in the studio with Snoop. Nonetheless, BUSH is not a lazy and hazy stoner album or a psychedelic swell of music—instead, it is an uptempo journey into Pharrell’s brilliant resurrection of funk with his signature cues and crisp, synthetic production. Snoop himself finds pockets where he can flow with beautiful melody often times backed by album regular Charlie Wilson and also rarer guests like Stevie Wonder or Gwen Stefani. The first half of the record is dipped in familiarity for Pharrell, with a newness that isn’t too far removed from his past works. Bass-lines through a lot of it sound akin to those used with JT on Justified while songs like “Awake” sound influenced from “Fly Or Die” era N.E.R.D. beats. As the album jives on, though, tracks like “So Many Pros” and “Peaches N Cream” find Pharrell charting into newer, fresher territories. “So Many Pros” finds Snoop singing with more swagger and more of a stiff lip, while “Peaches N Cream” sees a more party-vibe with singing and some throwback bars that’ll have you two-stepping in no time at all. “Run Away” with Gwen Stefani is a memorable back-and-forth between the two frequent Pharrell collaborators, with a throwback vibe and that signature Neptunes breathing-percussion used so frequently in the 2000s. The chorus here is chanted at usual Gwen-volumes before cascading into a sweeter melody as the two sing in unison. There’s a lot of singing and melody from Snoop on this album, but it doesn’t sound unnatural or forced. Snoop sounds in pocket and silky smooth as ever, and even though the singing isn’t always in key or on beat, it’s all makes more sense when you envision the cloud of smoke he’s probably singing through. “Im Ya Dogg” finds Snoop gliding through melody with some help again from Uncle Charlie, as he leaves the rapping to Rick Ross and Kendrick Lamar on the album’s outro. The MMG Boss brings a familiar vibe of excess and extravagance, while Kendrick punches in with a stop-and-start flow that’s equally frantic and romantic. What else did we expect? It seems as though Snoop has finally found the alley-oop to propel him back on the right side of innovation and pop-relevance from Skateboard P himself. After all, these are the guys that brought us such treasures like “Beautiful”, “That Girl” and of course, “Drop It Like It’s Hot”, and while this record doesn’t have power-singles or very memorable rap moments, it’s an album with a consistent groove that just has an intangible sweetness to it. 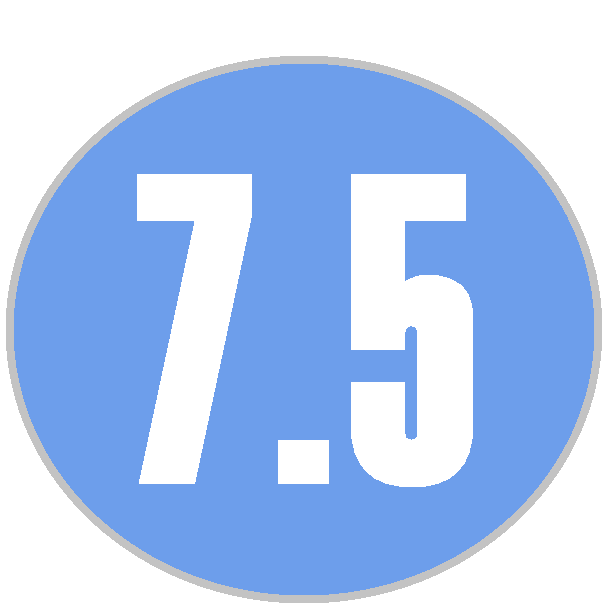 Sure, BUSH has imperfections that can be nitpicked and doesn’t have the most gripping vocal contributions from the album’s main artist, but the bottom line is the album is produced instrumentally and vocally to perfection, making it not only a memorable listen, but a listen that just feels gooooood.